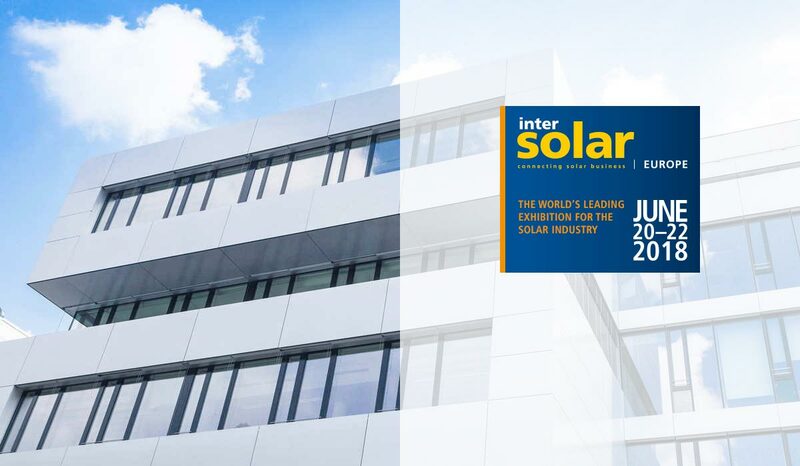 Solaxess SA is a Swiss company founded in January 2015 by two Neuchâtel residents, Sébastien Eberhard and Olivier Gavillet. 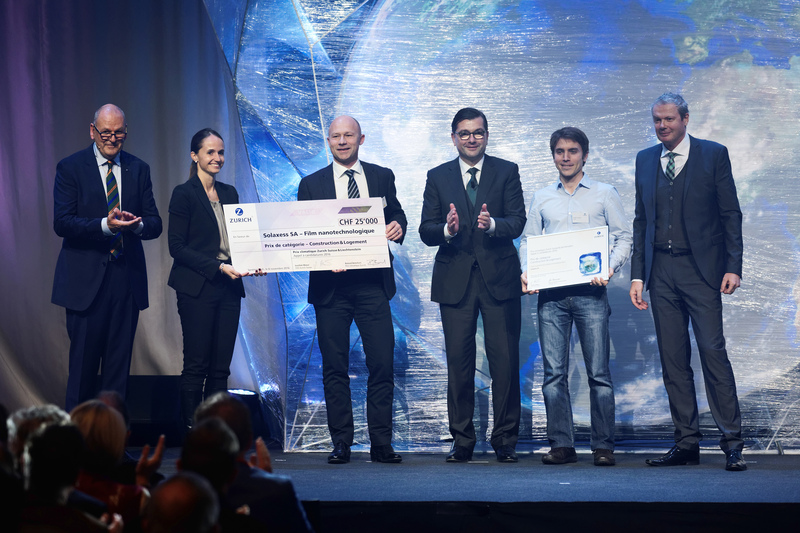 The company is active worldwide but in order to maintain this formidable innovation developed by the CSEM in Switzerland, it is in the district of Neuchâtel that the company’s headquarters have been set up. It exploits 3 patents developed by the CSEM in order to industrialize and commercialize a white or colored nanotechnological film. Need assistance for the realization of your white facade? Solaxess can put you in touch with one of our experienced partners. 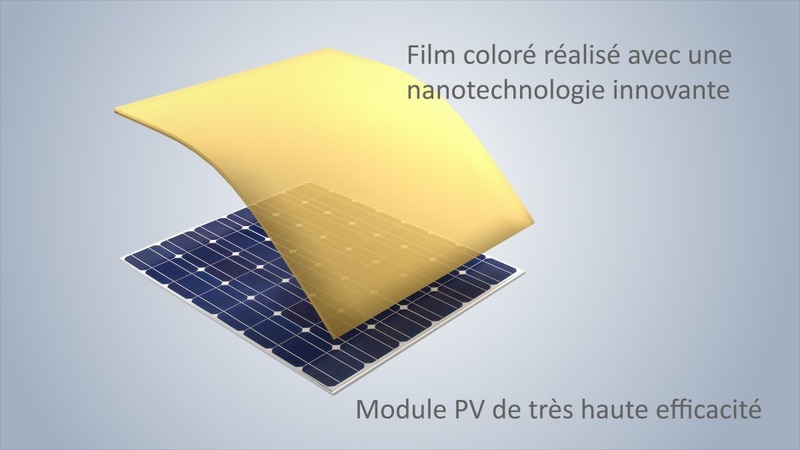 A nanotechnological film which is integrated in the PV module during its production by the PV manufacturer in order to render a mirror-like surface white or all other color desired. 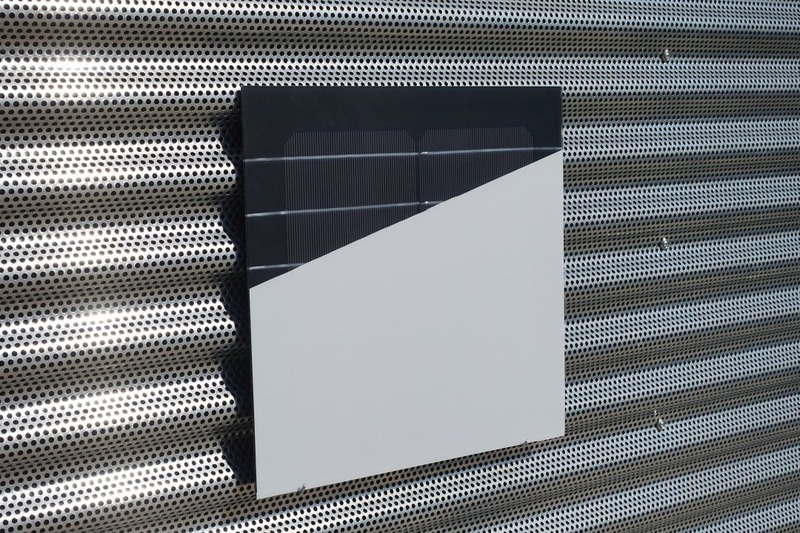 This feature is essential to develop activ façades in the BIPV (Building Integrated Photovoltaics) field. Thanks to our product, we obtain a full construction element. 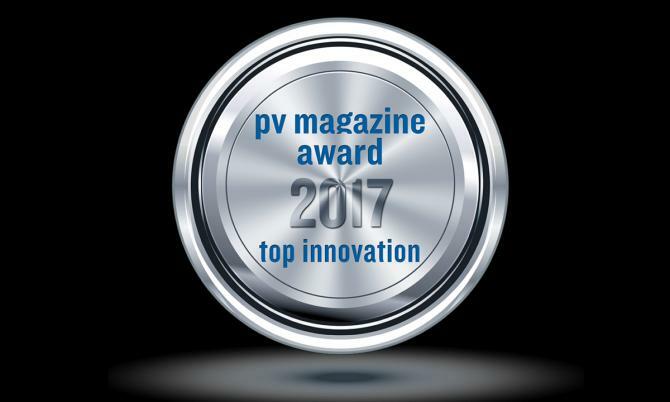 Currently, the market lacks of photovoltaic (PV) products specifically designed to be integrated into buildings (BIPV). Most PV modules, built to maximize sunlight absorption, appear blue-black. This appearance, caused by the presence of cells and connections, is visually unaesthetic and complicates the acceptance of Photovoltaic elements by architects and investors. 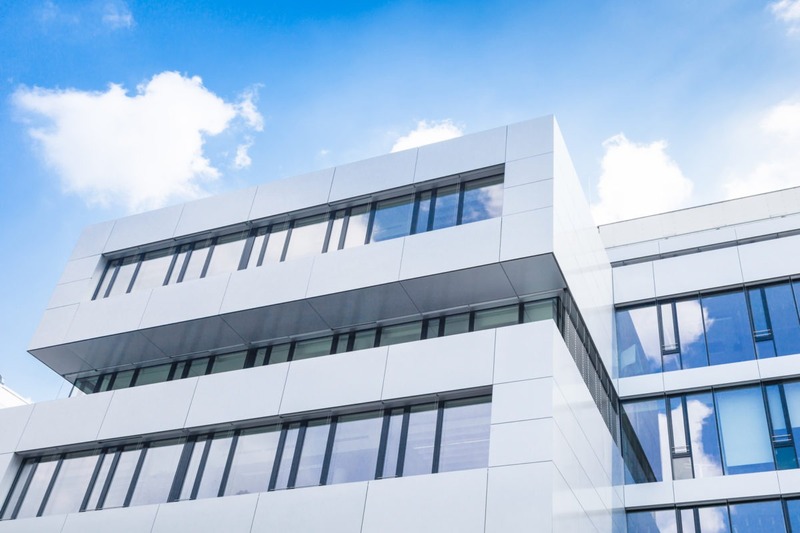 The research & development of our product is driven by the CSEM in Neuchâtel, a research center and specialized development, particularly in microelectronics, energy management and photovoltaic technology.